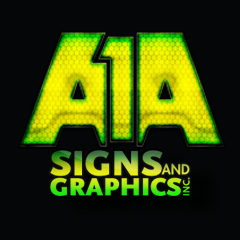 Car Wrap Marketing | A1A Signs and Graphics Inc. 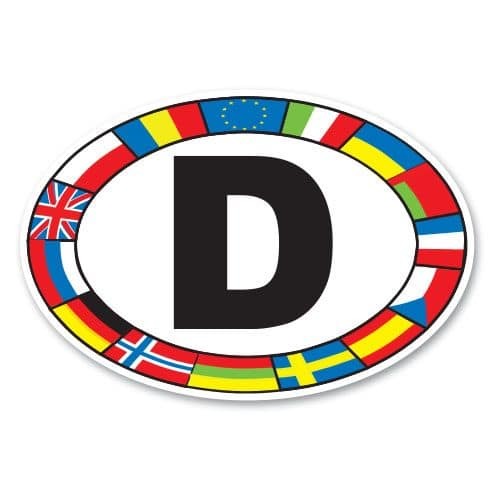 When choosing a car wrap material, consider how durable it is and how suitable it will be for your marketing needs. 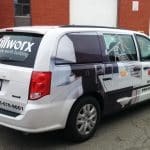 It is also important to ask about care and maintenance for your wrap not just so you can take care of it after it has been applied, but so you can also determine whether you can keep up with the wrap care demands. Most wraps are easy to care for and will last a long time. 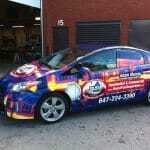 Car wraps can be done to match your business or personal preferences. When doing the wraps for marketing purposes, ensure that you get involved in the process for excellent objective results.